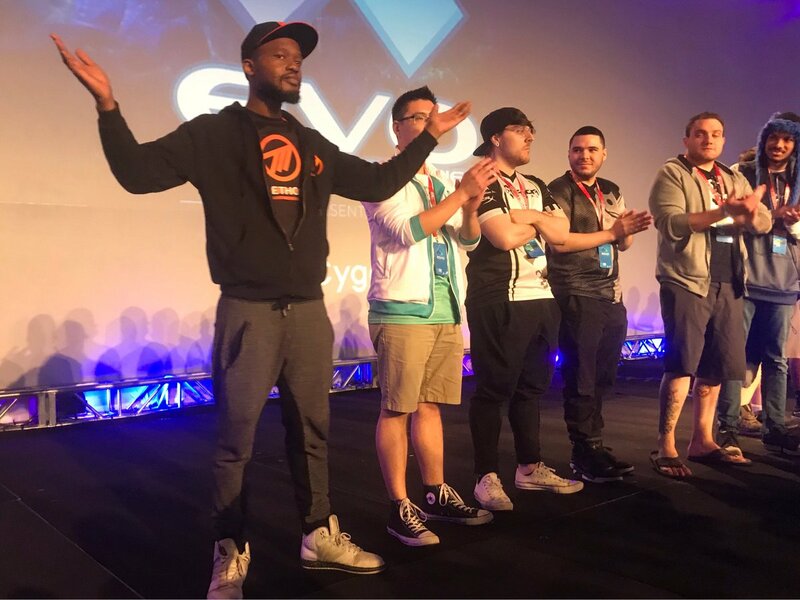 The Evolution Championship Series finished yesterday and Method FGC players had some great results in the various fighting games featured in the huge tournament. Injustice 2 proved to be Method's best game, as SylverRye finished 7th among over 350 players participating. 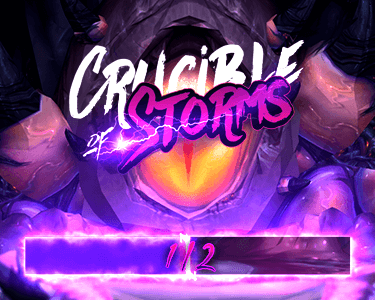 With the open nature of the event it took a lot of games to make it to the top of the rankings, so huge congratulations on the 78 set win percentage and 7th place overall! Three other Method players were also at the event, Broski, Packz and ImstillDadaddy, playing Street Fighter V Arcade Edition, and placed 25th, 33rd and 65th out of the 2500 participants! Congrats to all on an amazing EVO run and we'll see you next year!